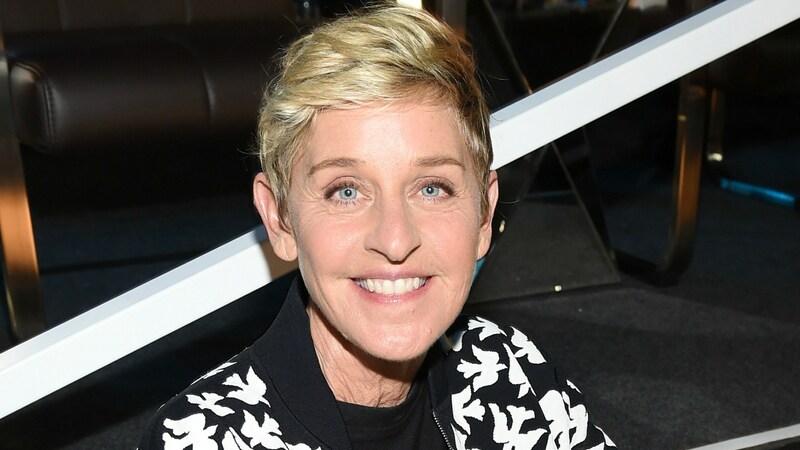 Turning 60 is a pretty major milestone, and you just know someone like Ellen DeGeneres is going to celebrate it in style. Our favorite talk show host threw herself a blowout of a birthday party, and from the photos posted on social media, it seems like just about everyone was invited. Kim Kardashian West seems to have served as the unofficial event photographer, posting a bunch of photos of the veritable who’s who that was DeGeneres’ party. And so was Cassandra Grey. Chrissy Teigen and John Legend made an appearance, of course. Happy birthday, @theellenshow!!!! Here is a picture of me and John! Meghan Trainor stopped by and managed to get DeGeneres into the photo booth with her. Jennifer Aniston got caught in one of Olivia Munn’s snaps. And Amy Schumer brought her new boyfriend. However, what may be even more interesting than the list of those who were in attendance is those who were not. Beyoncé and Jay-Z were noticeably absent from this shindig. So was DeGeneres’ good friend Katy Perry. And what about DeGeneres’ fellow queen of talk TV, Oprah Winfrey? Did these folks not score invites? Or were they just busy that night? If I had a chance to go to Ellen DeGeneres’ birthday party, I would clear my schedule. Just sayin’.